Every Danvers car owner wants their Honda to be in the best condition possible. 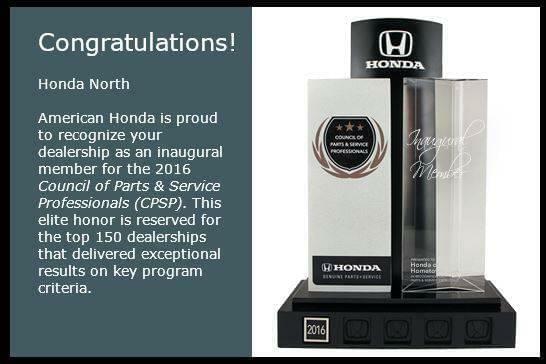 One of the easiest ways to achieve this is to rely on genuine Honda auto parts. Rather than guessing whether aftermarket parts will work out, get things done right the first time with our Honda OEM parts. And because we’re so passionate about cars, we want you to get your auto parts for a fair price. 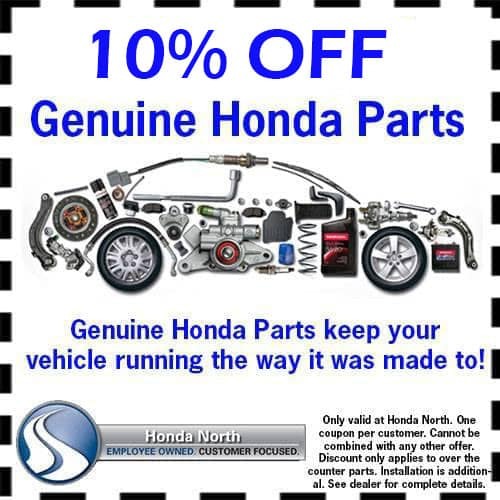 Take a look at our various Honda parts specials online, and feel free to reach out to our parts department if you need any further information. Even if we don’t have that part or accessory you need to fix your car or start your next DIY service project, you can always special order the parts you need! When you’re ready ready to take your favorite model for a spin, visit Honda North to get a better look! We look forward to seeing you drive off the lot in a car you love. Be sure to check our guide to taking care of your tires!